11:02 | ¿Is not your local time? Change it!11:02 | ¿Not your time? 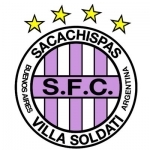 Information: Club Comunicaciones vs. Sacachispas Fútbol Club livescore of Argentina Soccer/Football is shown in real time. If the live result of the match is not available, the score will be updated at the end of the game. 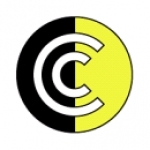 The schedule and time of Club Comunicaciones vs. Sacachispas Fútbol Club is shown in your local time. If you are searching for other soccer/football matches and games (First Division, Second Division, Third Division, Cup, Super Cup, etc.) you can try to find it at the side menu.